One of our favorite months is upon us! We love the last three months of the year here at Paper Pearl, if you haven't already figured that out! We wish you the best October-filled with pumpkin spice, crisp evenings around the fire, cozy plaids, knee-high boots and crunchy red leaves. 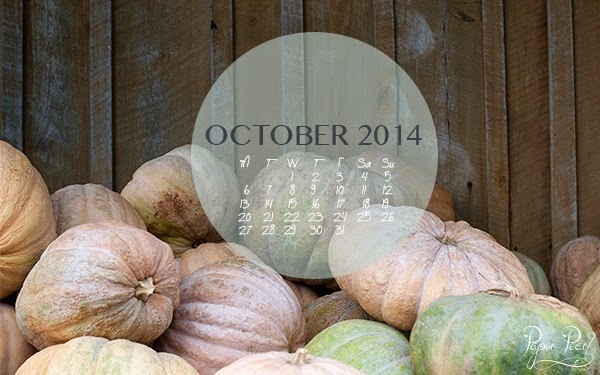 Download your October calendar here!